We are committed to safety of personnel, environment and property at our manufacturing plants, workshops and customer facilities. We put our commitment into action through proper procedures, adequate risk assessments, compliance with procedures, giving each employee the ‘Stop Work Authority’ and holding ourselves accountable. Being a service oriented company, humility forms the basis of all other core values. We look for customer interests before our own. Being humble also allows us to be open to new ideas, which in turn fosters innovation, and to accept mistakes and learn from them. 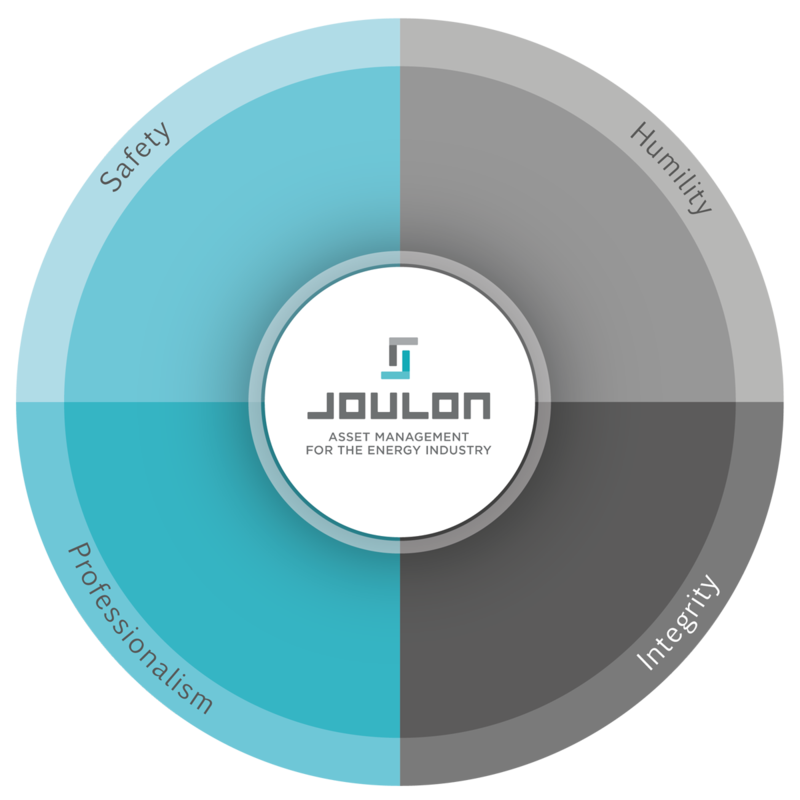 Humility in each of our vision of building a customer focused, knowledge driven, innovative and continuously learning organization. We steadfastly adhere with local laws, rules, regulations and guidelines and are transparent and ethical in all our interactions, including but not limited to customers, suppliers and employees. We demonstrate professionalism through our job competency, punctuality, high responsiveness and quality of products and services offered. We believe that a professional customer experience through product/service delivery will create a positive impact and will lead to our success.